Finally Back in Stock! Grab yours before this goes on back-order again! KiraGrace x Kathryn Budig. The Kathryn Bra in Moulin Rouge is so perfectly supportive for all cup sizes, that we can't help but think there's a little magic involved. The incredible Kathryn Budig co-designed this bra with high performance PowerHold fabric, thick and comfortable shoulder straps and a wide band for ultimate support. Need bra cups? Get them here! 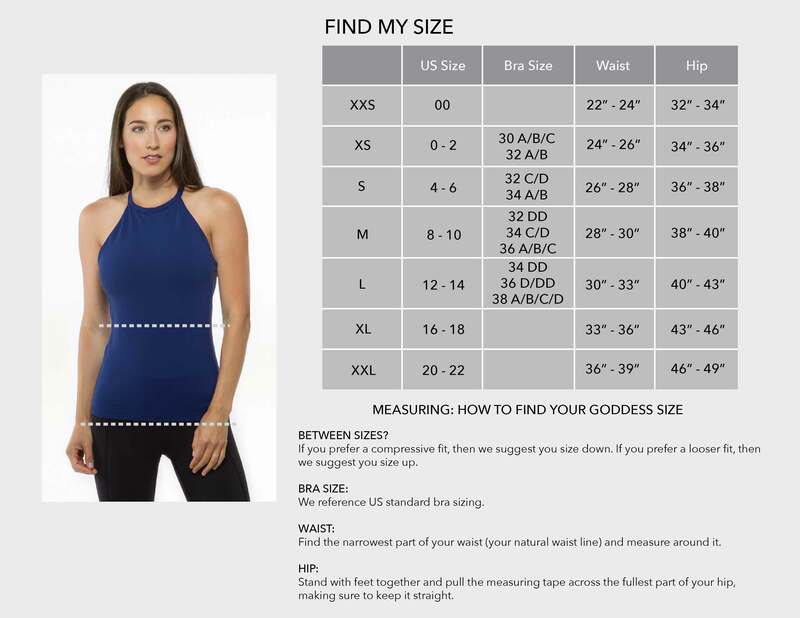 For your new go-to yoga tops for large busts, look no further than this gorgeous Magic Bra style.